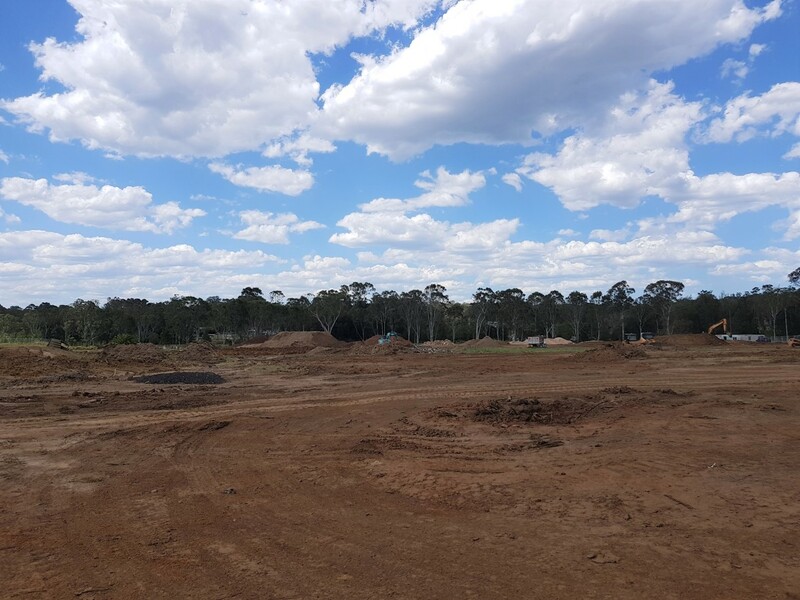 The Blacktown City Council in New South Wales, Australia is involved in several projects aimed to improve the city. 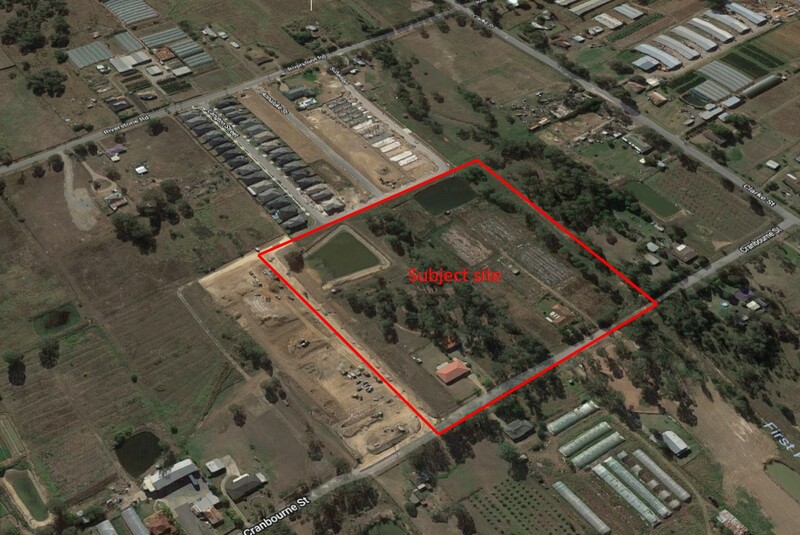 This involves transformational projects that may include extensive work in construction, planning and design. 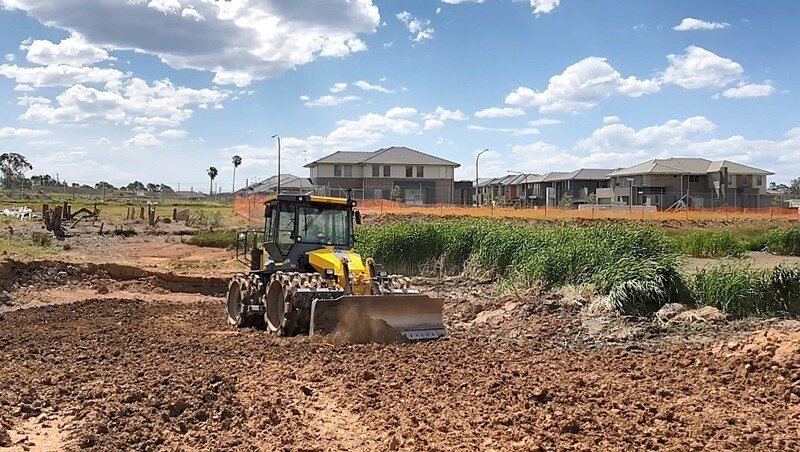 One of such projects is the development of residential housing subdivision with the creation of detention basin and roadworks at Cranbourne Street. Spanning a land size of 40,000 square metres, the project requires 25,000 cubic metres of fill to be completed in a period of 12 months. For this project, there is a need for the clearing of vegetation, emptying and filling two water retention dams, constructing roads and storming water viaducts. 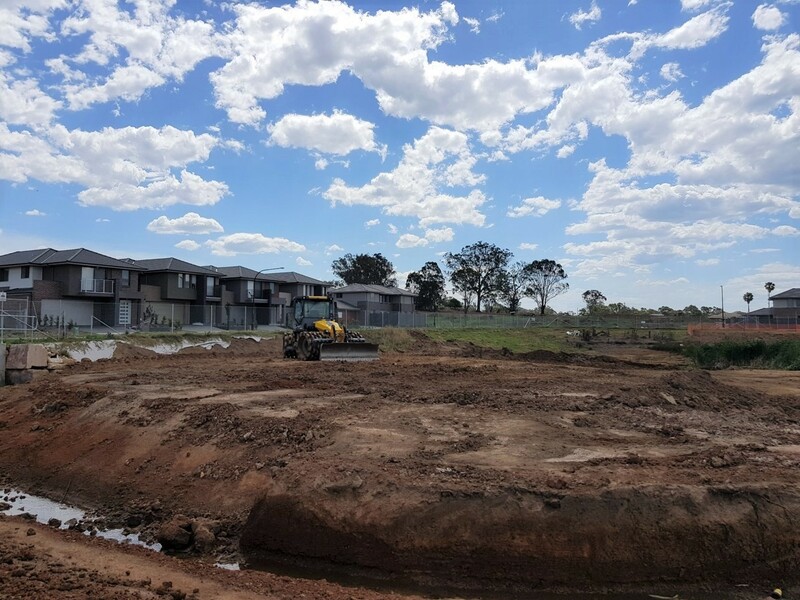 J&G Excavations and Asphalting is responsible for this project offering high quality civil construction services that include road and stormwater drainage works, kerb and gutter, concrete works and pavement restoration, etc. Dynapac CT3000 soil compactor was utilised to spread and compact loose land fill during the bulking out stage. The tamping compactor has been designed to efficiently achieve specific densities on cohesive and semi-cohesive soils. Driven by a powerful turbo-diesel engine, the Dynapac CT3000 features an automatic 4-speed transmission that provides optimum all-wheel traction for high productivity. With an operating weight of 22 tons, and an average production capacity of 900 cubic meters per hour, the Dynapac CT3000 is ideal on projects such as highways, dams and airport runways where large volume earthwork is required. "The CT3000 has a large cabin with a comfortable operator station, good vision, great comfort due to rubber tyres between the drum and axles and extremely well-priced in the market." Represented worldwide via regional sales and service offices and through an extensive and professional distribution network, Dynapac is committed to customer satisfaction and continues to strengthen its products and distribution network in the region.